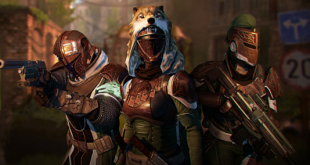 Home » OPINION PIECES » Can Bungie sustain Destiny’s (alleged) 10 year plan? Can Bungie sustain Destiny’s (alleged) 10 year plan? Many years and one generation of consoles ago, a developer called Bungie set out on one of the most ambitious projects of all time. Though people were anxious, they had faith that Bungie would bring about a new franchise that would last for years, the same way that Halo has become one of the biggest gaming franchises ever. And at first, there was faith that Destiny was the next big thing: people loved it, played it constantly, and couldn’t stop talking about it. But one by one, people saw the flaws in Destiny, and one by one, they turned away disgusted, angry, or apathetic. Eventually, even some of the most loyal fans lost faith in Bungie and Destiny, and no one can really blame them. Bungie simply handled Destiny in a way that many felt unsatisfied with. To this day, a sizable portion of Destiny’s audience can agree that multiple layers of RNG on loot, the lack of fresh content, and questionable multiplayer design are some of the biggest setbacks in what could have been a great game. Take a look at the Destiny subreddit (or if you’re brave, the Bungie forums). On an almost daily basis, people are voicing their (mostly legitimate) concerns regarding the game, not to mention the countless number of times that people have accused Bungie of outright manipulative, incompetent, and deceitful behavior. Some of the more mild comments tell tales of how friends that bonded over the game just don’t care anymore and have left for bigger and better things. But whatever the reason, a good portion of Bungie’s most active audience has become cynical and uninterested, though one can only guess at what the more casual audience feels. What about the future of Destiny? It is hard to say what might happen next, but Destiny simply cannot exist in the state that it is in now and hope to have a future. Currently, Bungie has a cycle where they drum up hype for a new content pack, everyone plays it and says it’s the best thing ever for a month or so, and then they go back to hating how little has changed or how everything has changed for the worse. But when there is no substantial content planned (or at least no new content that the general public is aware of), the hype goes away and people move on, perhaps forever. This is especially true considering how so much existing content is made obsolete with the release of The Taken King. If there is any silver lining in all of this, its that the Destiny franchise isn’t entirely doomed. A good start would be to communicate more effectively with the audience that still exists. 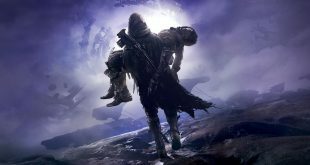 According to DestinyTracker.com, there are just over 1 million people that have played enough to reach level 40, the highest level you can get in the game disregarding equipment levels. 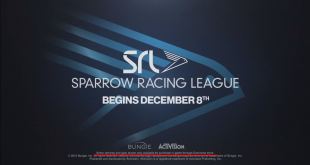 True, Bungie does take community feedback, which resulted in things like Sparrow racing and infusion, but lately they have failed to actively engage with the audience. For example, if the Bungie Weekly Updates are mocked for being overly cryptic and full of fluff, then be more open and direct. Take a page out of 343 Industries’ updates and give a teasing picture of what’s to come rather than basically saying “stuff is coming.” Treat people with the respect they deserve rather than as numbers, and they’ll do the same. 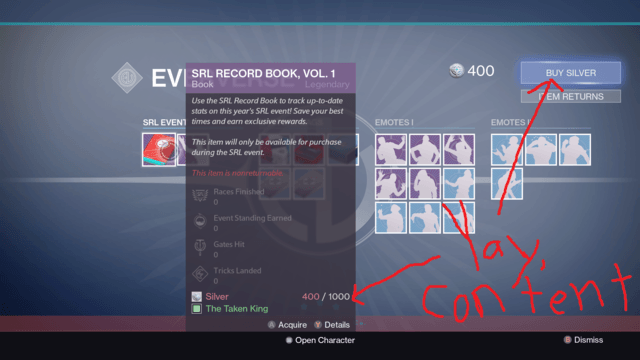 In the same vein, why not add in some features that were highly requested in Destiny 2? Optional Raid matchmaking, custom PvP lobbies, less grinding and nonsensical mechanics that are clearly designed to keep you chasing a carrot on a stick, more fulfilling content that isn’t taken away every time a major DLC release rolls out, these are all things that people want, so why not give it to them? 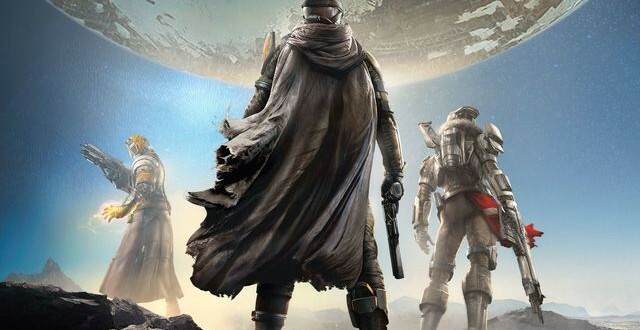 Maybe it is too late for Destiny 1, but Destiny 2 can at least build upon what failed in Destiny 1 and maybe, just maybe, people will return to a game franchise that they were once very passionate about.